Wonderful opportunity to own +200 acres just outside Cornish Village on State maintained Rt 5/Sokokis Trail. Nestled in the Valley of the historic area of Pike and Smalls Hill, sets this sprawling parcel with +/-4500' of road frontage. Selectively cleared over the past 15 years, maturing vegetation has made a for a healthy return, and filled in beautifully with several areas of tall mixed hardwoods. There is still so much to explore and make this your own, or consider the ease of road access for a potential business on site, with necessary town approval. Several potential driveway sites to access the lot and the peaceful Gray Brook frames the south end of the property. 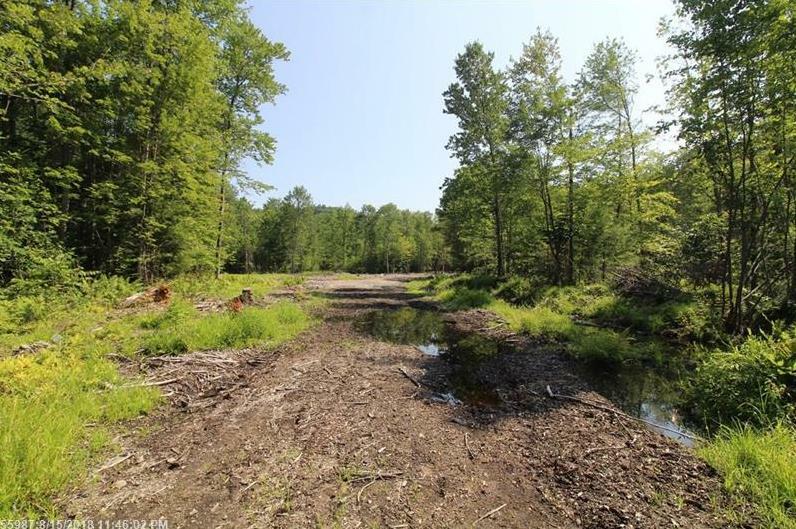 If you're considering this lot, why not also look at the abutting Parcel #1 containing an additional +200 acres, for a discounted price of $379,000, or Parcel, 1, 2 & the abutting Northern most lot, Parcel #3 with sweeping mountaintop views, for a combined total of 633 acres for only $599,900! R04-032 Route 5/sokokis Trail (MLS #1366290) is a lot/land listing located in Cornish, ME. This is a lot/land listing with a lot of 8,973,360 sqft (or 206.00 acres). This property was listed on 12/07/2018 and has been priced for sale at $209,900.